According to government statistics released in June 2016, there were 36.7 million vehicles registered to drive on the roads in the UK so possessing car insurance is one of the most important types of insurance cover that you’ll need to buy. However, it can be confusing for some drivers to know which policy to take out. This article covers everything you need to know by explaining what types of insurance there are as well as the importance of your no-claims bonus. There’s valuable advice about finding the right policy for you and what to watch out for when using comparison sites. A thorough explanation of how car insurance premiums are calculated also gives you tips on how to reduce your premiums while a separate sector is devoted to the problems young and/or inexperienced drivers face in finding affordable car insurance. Finally, we answer the question – why is car insurance in the UK so expensive? Motor insurance is compulsory if you drive on the roads in the UK. If you’re stopped by the police without valid insurance, you could face a fine of £300 and 6 penalty points on your licence. It’s your responsibility to make sure your premiums are kept up-to-date. Although many insurance providers will send a reminder before your policy lapses, they aren’t legally obliged to do so. Even if you’re a victim of a fraudulent policy, in the eyes of the law this is no excuse. The only exception is if you apply for a SORN (Statutory Off Road Notice), which means the car is no longer being driven. Information about applying for a SORN can be found online. There are 3 types of car insurance in the UK: Third Party, Third Party, Fire & Theft and Comprehensive. Let’s look at them in more detail. Third Party is the minimum insurance you can buy; it covers you for damage and injury to other people and their vehicles but doesn’t cover you. Don’t assume that it’s always the cheapest but it’s often chosen by drivers because they can’t get reasonably-priced premiums because they don’t have a no-claims bonus, live in an area of high crime and/or their car is worth less than £1,000 and they can afford to buy a new one. 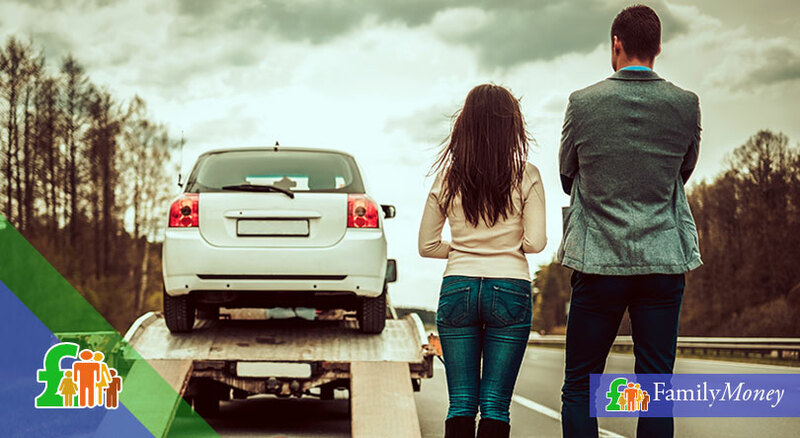 This type of car insurance policy is the same as Third Party in that it covers damage to someone else but not to you but it also covers repairs or a replacement if your car is stolen or damaged by fire. This covers you for damage even if the accident was your own fault. 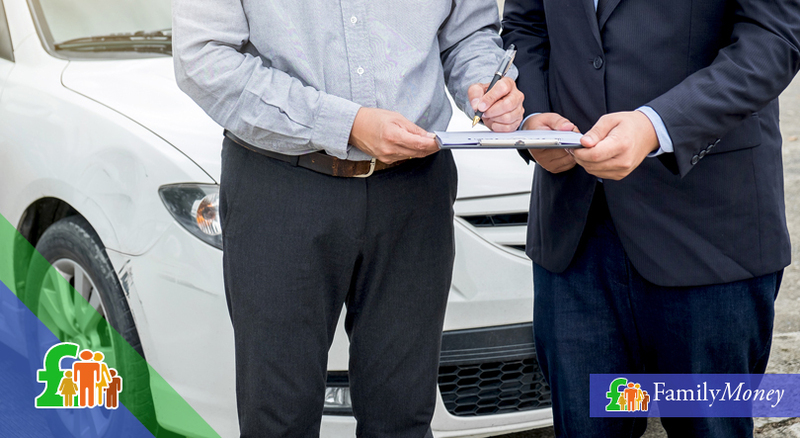 The policy covers you for repairs to the car after an accident, accidental damage and vandalism. You should check your policy as you might also be able to drive other people’s cars with their permission. There are a number of places where you can find car insurance including supermarkets, motoring organisations, banks, insurance providers and online companies. All policies are different so it’s a good idea to shop around to get the best deal. Using a comparison site is useful as long as you recognise their limitations. Firstly, you might need to use more than one site to have an overview of policies offered by different companies. Secondly, they tend to be quite generic and can’t take into account all the different factors which affect how much premiums will be. This can be especially problematic if your circumstances are non-standard such as a poor driving record. Finally, you must make sure that you’re comparing like with like – check the amount of excess (your contribution to any insurance claim) and what exclusions the policy has. You’re legally obliged to have car insurance in the UK and it’s your responsibility to ensure your policy doesn’t lapse and isn’t fraudulent. There are 3 types of car insurance: Third Party; Third Party, Fire & Theft and Comprehensive. 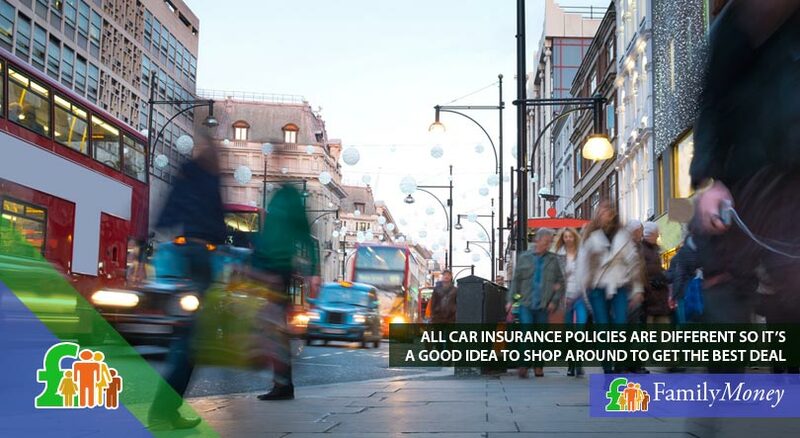 Car insurance can be purchased from many places including insurance providers as well as supermarkets. You should shop around for the best deal but must recognise the drawbacks of using an online comparison site. If you have an accident and/or make a claim, you can lose 2 years of your no-claims bonus and your premiums will increase. If this happens more than once, you’ll lose all your no-claims bonus. If your car suffers minor damage, you might decide not to make a claim from your insurance provider so you won’t lose your no-claims bonus. However, you must still notify your insurer of any accident or a future claim might be rejected. Terms vary between insurance providers but it’s possible to buy/protect your no-claims bonus, which enables you to make a claim without your bonus being affected. It could be that you’re allowed one claim in one year or two claims in the space of two years – you should check with your insurance provider. 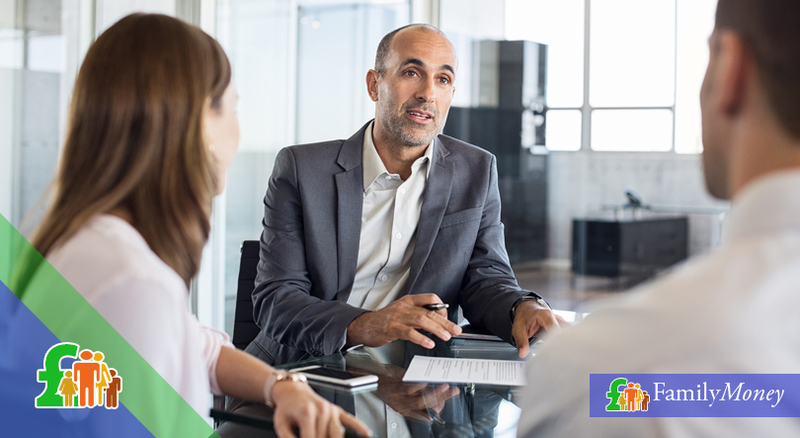 If you decide to change your insurance company because you’ve found a better deal and have built up your no-claims bonus with your previous insurer, then you should ask if you can carry the bonus over or whether you can pay an extra premium to protect it. If it isn’t possible or proves to be too expensive, weigh up how much you’ll be losing in the long-term by switching companies. Like any other insurance policy, your insurance premiums depend on your personal details such as your age and profession. These allow insurance companies to calculate how big a risk you are and how likely you are to have an accident and/or make a claim. Of course your driving record plays a role too and so they need to know about any previous insurance claims you might have made as well as whether you have any penalties on your licence. 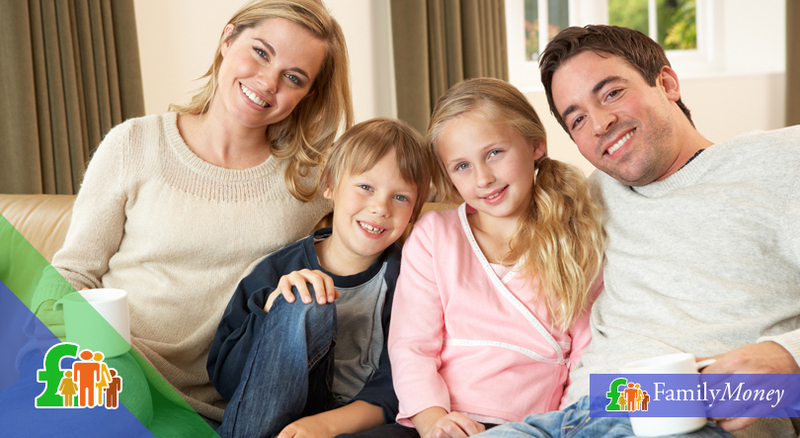 Where you live is an important piece of information for your insurance provider to know. 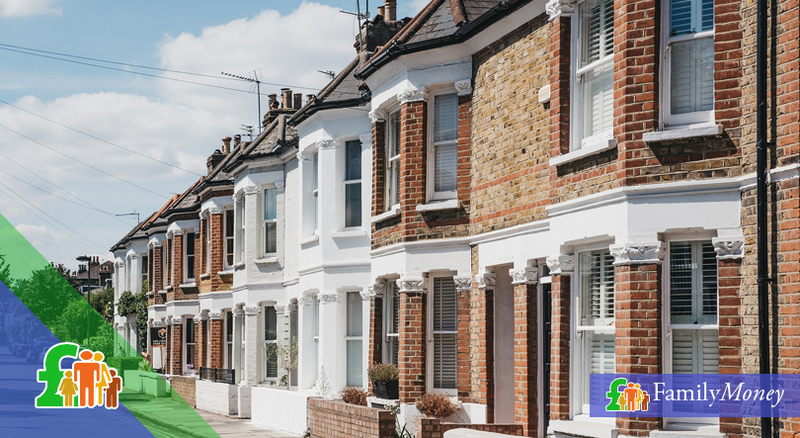 If you live in a high-risk neighbourhood, then your premiums will increase since it is felt you’re more likely to make a claim because your vehicle might be vandalised or stolen. These 5 cities account for 71 out of the 100 postcodes which insurance companies charge the most for their car insurance premiums. Your no-claims bonus increases with every year you don’t make a claim from your insurance provider. You can pay to protect your no-claims bonus and if you’re changing companies, you should see if you can carry it over to your new policy. Your car insurance premiums are calculated according to your personal details such as your age as well as on your driving record. The 3 cheapest cities for car insurance are in Aberdeen, Plymouth and Bristol while the most expensive postcodes are found in Birmingham, Liverpool and East London. Where can I find cheap car insurance if I have a poor driving record? 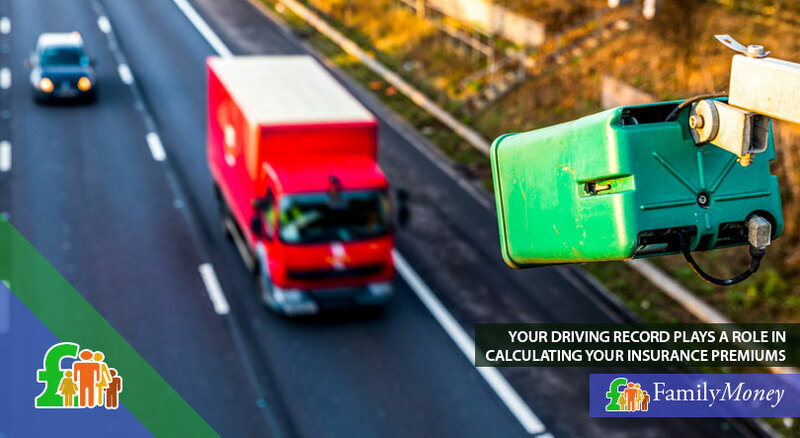 If you have a poor driving record, you should contact specialist insurance brokers who can find you the best possible deal depending on your circumstances. Do I need insurance if I’m a learner driver? If you’re having professional tuition at a driving school, you don’t need to take out car insurance as it’s included in the price of your lessons. However, if you’re practising under the supervision of a family member or friend in their car, then you must have insurance cover. What car insurance cover can I buy if I have a provisional licence? 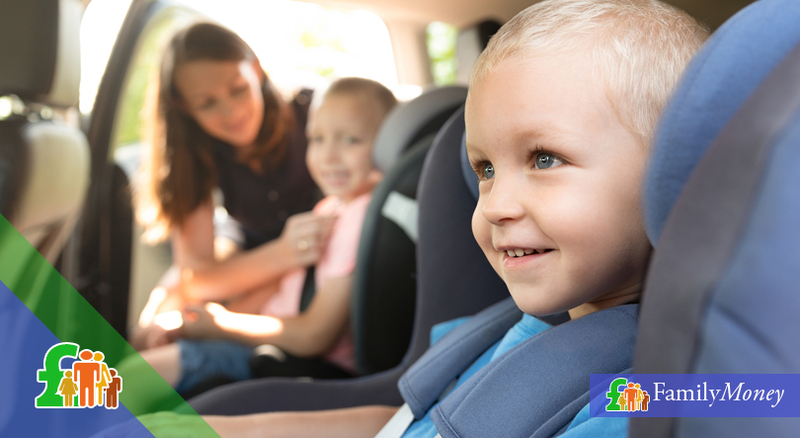 There are a number of possibilities if you’re using someone else’s car for lessons. You could be added to someone else’s policy as a named driver. The problem is that their premiums will increase, they might lose their no-claims bonus if you’re involved in an accident and this doesn’t give you the chance to build up your own no-claims bonus. Alternatively, you could search online for an insurance provider which specialises in drivers with a provisional licence. Not only will you build up your no-claims bonus but you might be entitled to a discount if you stay with the same insurer after you pass your test. Short-term cover of between 1-28 days is another option. Apart from personal details about you, the type and model of car which you drive also has an effect on how much your car insurance premiums will be. How is this decided? Every month the Group Rating Panel, consisting of representatives of the insurance industry (ABI) and the Lloyds Market Association, meet to assign each make/model of car to a group ranging from 1-50 – 1 being the cheapest to insure and 50 the most expensive. The data is supplied by the Motor Insurance Repair Research Centre at Thatcham. This independent body tests the impact performance, damage costs, repairability, theft protection and various others factors of different makes of car to calculate how easy/expensive they are to fix. This has a direct effect on how much your car insurance premiums will ultimately be. It would be impossible to give a comprehensive list of every single model on the market but just to give you an idea; Group 1 contains cars like the Fiat Panda Active and the Vauxhall Corsa Expression while at the other end of the scale in Group 50 are cars like The BMW 635/645 Convertible and the Chevrolet Corvette. You probably wouldn’t want to exchange your car solely on the basis of the insurance premiums but it’s something to bear in mind when you’re on the lookout for a new car. To find out which category your vehicle falls into, go to a site like carinsurancegroups.co.uk. Although you can’t do anything about your postcode or your driving record, there are a number of ways to reduce the size of your car insurance premiums. One way to make your car insurance lower is to make your car more difficult to steal. 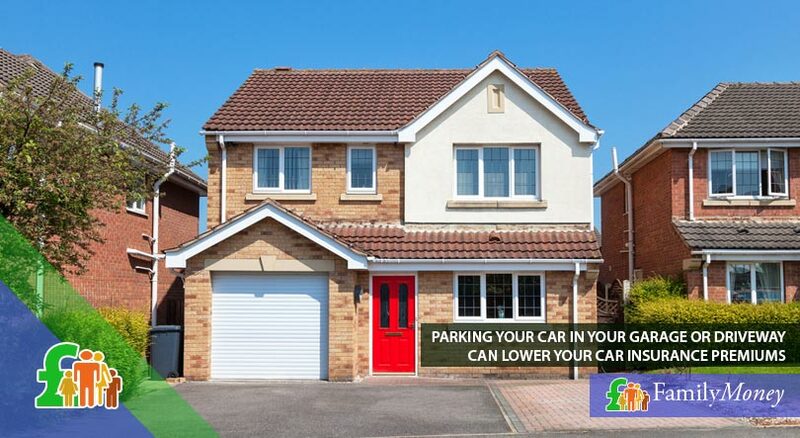 If you have a garage or a driveway, then you should use it to park the car instead of parking on the road. You could also think about installing Thatcham security devices. Research has shown 25% of policies give a discount if you have an immobiliser whilst 23% offer a discount for a car alarm. When asked to estimate your mileage by your insurance provider, sit down and work it out. It’s very common for drivers to guess wildly and they usually overestimate. Did you know that every 1,000 miles can add up to £36 extra to the price of your premiums? In general, insurers don’t like modified cars. Or perhaps to be more accurate, they don’t like what modifying your car says about you as a driver and how reckless you might be or possibly they’re thinking about the additional cost of replacing these modifications in the event of theft or an accident. The website ‘Money Supermarket’, which has information on 2.3 million modified vehicles, found that turbocharging your car could lead to a 132% increase in premiums whilst tinted windows add 16%. On the other hand, adding a tow bar can reduce premiums by up to 20%. The make/model of car you drive can have an effect on your premiums as all vehicles are put into a category according to how expensive/easy they are to repair or steal. Parking off-road and adding security devices like immobilisers and alarms can reduce your premiums. Work out your mileage accurately so as not to pay higher premiums. Modified cars have higher premiums either because of the increased costs to repair/fix them or because of what insurance companies believe it reveals about their drivers. One way you can save on your car insurance is by selecting to have a higher voluntary excess added to the your compulsory contribution to any insurance claim. When shopping around, try 3 or 4 different excesses and see what happens to the price of the premiums. But bear in mind that you must be in a position to afford this contribution to any insurance pay-out in the event of an accident or damage. 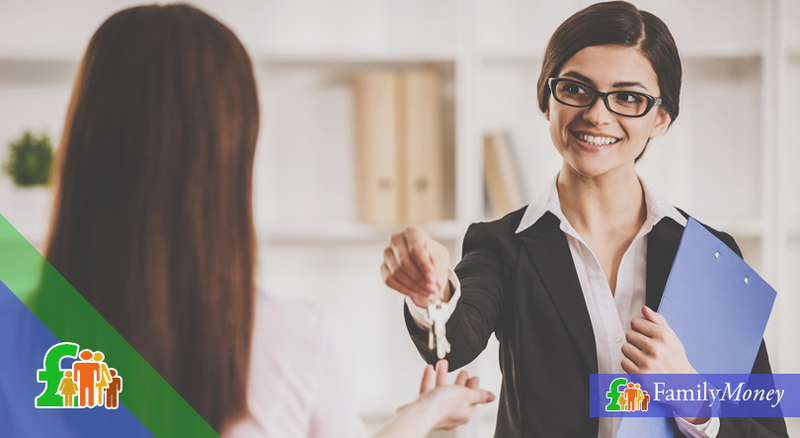 When you’ve chosen the right policy for you, be careful when you’re encouraged to put on add-ons as they can increase your insurance payments considerably. Whatever the add-on is, ask yourself if it’s absolutely necessary. Also, check that you aren’t covered for the add-on on another policy – doubling up on insurance cover can be one of the most expensive mistakes you can make. Some add-ons, such as break-down cover, can also sometimes be found cheaper elsewhere. If you can afford it, pay for your insurance yearly since interest is often added to monthly payments. 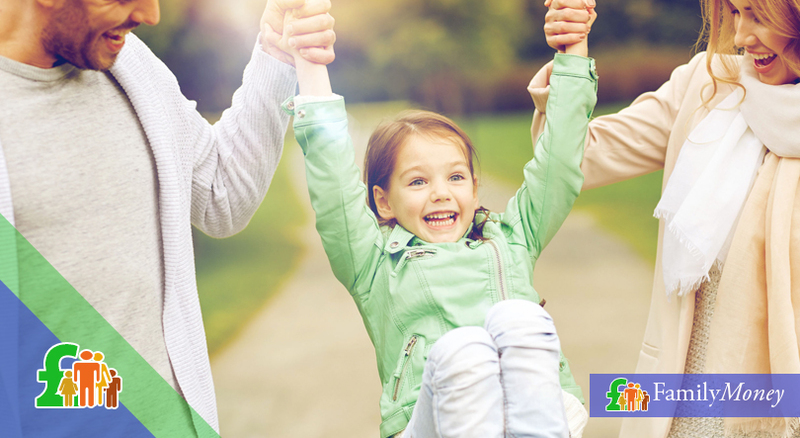 You can pay for insurance cover in a lump sum annually or in monthly instalments. 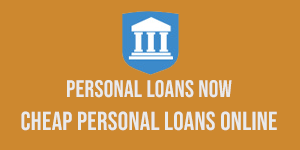 If you can afford it, pay yearly since interest is often added to monthly payments. Also, don’t leave buying your insurance cover until the last possible moment; buying 30 days before can be up to £100 cheaper than buying the day before as it shows the insurance provider that you’re less likely to have a risk-taking character and so will be a far safer driver. Finally, like any insurance policy, read it very carefully and if you’re renewing a policy make sure that none of the terms or conditions have changed. The FCA states that all insurance documents should be written in a clear manner to avoid any confusion. However, if there are any key points of the policy you don’t understand, then you should contact your insurer. If the policy is automatically renewed, check to make sure there are no cancellation fees. Is there a big difference between the prices for car insurance cover for high- and low-risk postcodes in the UK? Yes. In the research carried out by the manufacturers of Smart Witness incident cameras, it was found that the price of car insurance for some parts of Birmingham was 7 times the price of the same policy in Aberdeen. How many uninsured motorists are there on the roads in the UK? It’s estimated that there are over 1 million drivers on the road. The insurance industry estimate that they add £30 to the average premium because of the consequences if they’re involved in an accident. What happens if I buy my insurance at the last minute and haven’t received the policy yet? Until you receive your policy documents, your insurance provider will give you a cover note. This is accepted by the police as proof that you have insurance for up to 30 days. Do women pay lower car insurance premiums than men? This used to be the case until relatively recently. However, since December 2012 a new EU Directive made it illegal to charge men and women different prices for the same policy. In order to share the risk across all policy-holders, insurance providers have increased women’s premiums and decreased those paid by men. 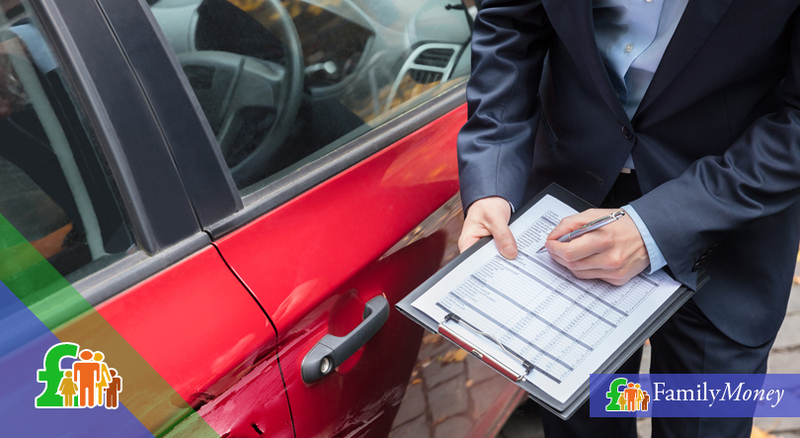 It’s absolutely vital to keep your insurers notified of any changes in the information relating to you or to your car. Failure to do so could mean that your policy could be declared invalid and you’ll find it much harder to find affordable insurance in the future. Changes in circumstances they should be told about include: change of address/occupation, starting to use the car for business, car modifications, any accidents, changes in security system or the place where it’s parked, any points on your licence and accidents (even if you decide not to make a claim). Did you know that 1 in 5 accidents occur in the first year of driving and that 1 in 4 accidents involve a driver aged between 17-24? As insurance premiums are set according to mathematical laws of probability, you’ll appreciate that the greater likelihood of an accident occurring because of their age and inexperience means that this age group face the highest rates for insurance at all, however good a driver they may be. So what can this group of people do to reduce their policies as much as possible? You can add a voluntary excess to the compulsory one to reduce your car insurance premiums. Be careful of add-ons and ask if they’re really necessary and don’t double up on insurance cover. 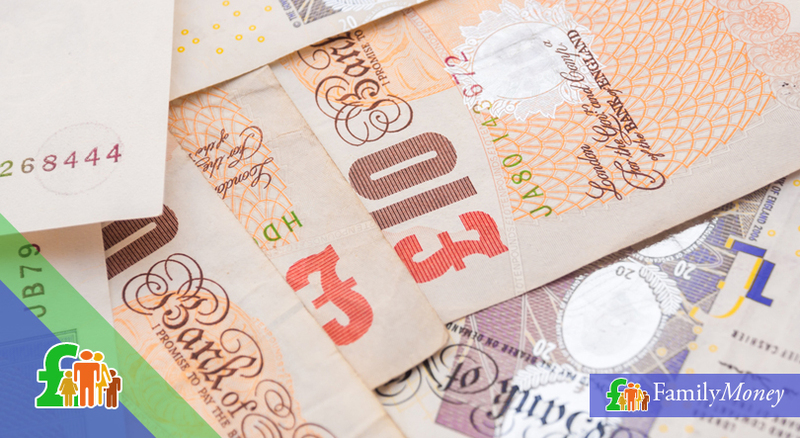 Save money on your car insurance by paying annually and buy in advance to make further savings. Your insurance provider should be notified of any changes in your personal details or to your car or your policy could be cancelled. Young or new drivers under 25 face the highest premiums of any group. 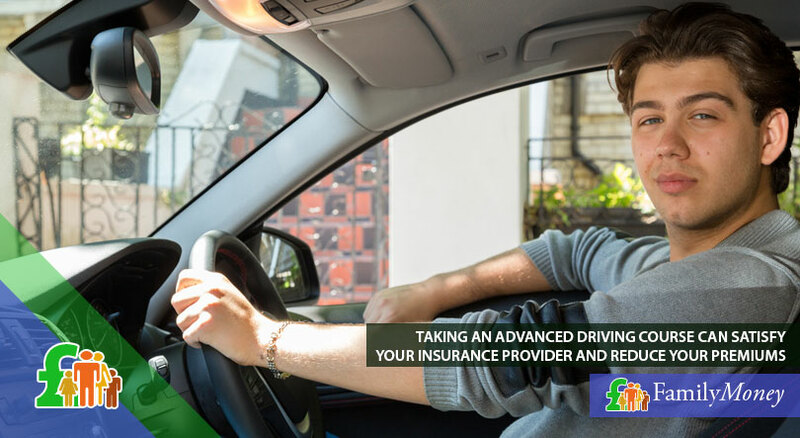 Apart from the ways given above which are applicable to all drivers, there are a number of additional ways that new or young drivers could reduce the amount they pay for their car insurance cover. One way to pay less is to be named the second driver on someone else’s policy – ideally this person should be over 25 and have a clean driving record. This is ideal if you’re still living at home and one of your parents puts you on their policy. There are drawbacks in that they will find their own premiums increasing but it’ll work out cheaper than you taking out your own policy. The only other problem is that if you have an accident, you could jeopardise their on-claims bonus so this is something to think about. One word of caution when being named as a second driver: it’s important that you are actually the second, and not main, driver. Fraudulently declaring someone else to be the main driver so you can have cheaper cover is called ‘fronting’. This is completely illegal and can have repercussions for both of you if it’s discovered. Another way to have cheaper premiums is to do an advanced driving course so that you can improve your driving skills to satisfy the insurance company. Needless to say, these courses aren’t cheap so you have to weigh up how much money you could save on your insurance policy over the coming years. Finally, technology can help you to prove your calibre as a driver. There are now pay-as-you-drive policies. A ‘smart-box’ is installed in your car and records your acceleration, braking, cornering and the time of your driving to judge how safe you are. Policies are slightly different for different companies but you will be charged a price every 1-3 months. The premiums will go up or down depending on how safe a driver you are judged to be although in the worst case scenario your policy could even be cancelled. In 2016, BIBA said that this black box technology could save young and inexperienced drivers up to £1,000 a year. 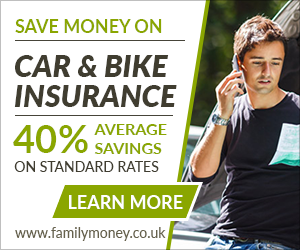 Why is car insurance so expensive in the UK? One of the reasons that car insurance in the UK is so expensive compared to other countries is that there is no cap set on payments for Third Party insurance. Insurance companies must pass this on to their customers in the form of higher payments. 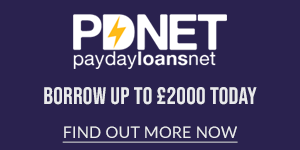 Fraud continues to plague the insurance sector; they estimate that there are 2,670 fraudulent claims every week and these are worth £19 million. Once again, every motorist foots the bill for this in the form of higher car insurance. According to the AA, 2016 saw an average increase of 16.3% in car insurance and part of that was due to corresponding increases in IPT (Insurance Premium Tax). This tax was imposed by the government to raise revenue from the insurance sector as it was felt that they were under-taxed as insurance isn’t subject to VAT. 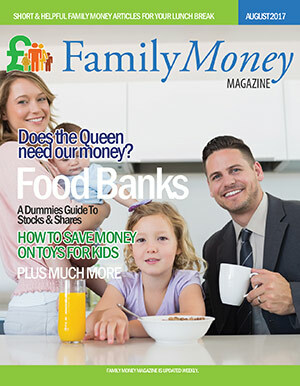 There is no cap set on payments for Third Party insurance in the UK. Insurance companies must pass this on to their customers in the form of higher payments. Before January 2011, IPT was 5% for the Standard Rate and 17.5% for the Higher. Since then, there have been a number of increases and from June 2017, the Standard Rate will be 12% whilst the Higher Rate will be 20% with the increases again being passed onto policy-holders. Another factor to take into account for rising car insurance is that the ABI estimate the average repair bill has increased 32% in the last 3 years so it now stands around £1,678. This is due to complex vehicle technology, such as parking sensors installed in bumpers, and the rising cost of spare parts. There has also been a massive increase in the number of whiplash claims. Of the 800,000 small injuries claims in 2015, the AA say 750,000 were for whiplash suffered in accidents, which works out at one claim every 60 seconds. The UK insurance company, Aviva, estimate that this is costing £2.5 billion a year and could add up to £93 to every premium. Discussion is underway within the Ministry of Justice to impose measures that no claim for whiplash injuries can be settled without medical evidence and that there should be a cap on such payments. Young or inexperienced drivers could be the named (second) driver on someone else’s policy, take an advanced driving course or use smart-box technology to reduce their premiums. Claiming to be the named driver when you are the main driver of the vehicle is called ‘fronting’ and is fraud. Car insurance in the UK is pricey because there’s no cap on Third Party pay-outs and because of insurance fraud. Recent increases in car insurance premiums are due to increases in IPT, the rising cost of repairs/spare parts and the number of whiplash claims, which are all passed onto policy-holders. Does my insurance policy cover me for damage caused by pot-holes? The RAC estimate that 1/3 of all recorded vehicle damage is caused by pot-holes. You could make an insurance claim only if you have comprehensive cover. Alternatively, you can make a claim to the local authority; your claim stands more chance of success if the pot-hole had been reported to the council but nothing had been done. In either case, record the damage with notes, photos and check if there were any witnesses. What’s the punishment for ‘fronting’? Any insurance claim will be rejected, your policy will be cancelled and you could be prosecuted for fraud, which would give you a criminal record. Am I covered by my policy if a tree falls on my parked car? You should check with your insurance provider. You would be covered under a comprehensive policy though some might treat it as an ‘Act of God’. How much are advanced driving courses for new drivers? You’ll pay about £150-£200 for the course but before you do it, check to see whether it’s recognised by your insurance company and if they’ll offer enough of a discount for you to recoup the price of the course. The government’s Pass Plus is one such course.